CD Release Party for Randy’s 5th solo CD, 90 Degrees At Midnight in September. Date, time & location to be announced. Randy recently signed a new record deal with Trippin N Rhythm Records, which is distributed by Sony, and performed as their new artist in Dubai last year. This summer will bring the release of Randy’s 5th CD entitled, 90 Degrees At Midnight, which will be released on September 27th. 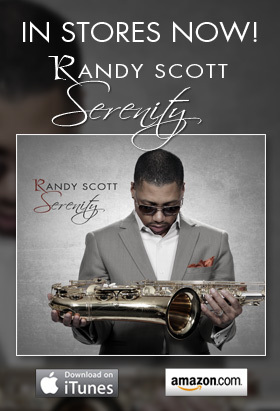 Randy will be performing at the Network Jazz Garden event in Dubai, UAE on Saturday February, 13th 2010. Visit the Dubai Jazz Fest website for more information.